This is the second exhibition and was held during the winter season, from 12th October to 23rd December 2010. It was held as an event during the BAC 100 year to celebrate 100 years of aircraft manufacture in the West of England. 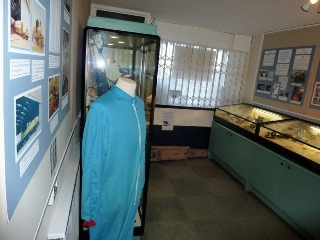 Thornbury & District Heritage Trust kindly provided two rooms at the Thornbury & District Museum for the staging of this exhibition. During the staging of the exhibition the museum attracted approximately 1,300 visitors. 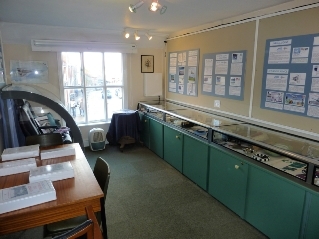 The exhibition describe the development, ups and downs, and success of Concorde through a unique collection of aircraft and engine components, documents and flown commemorative covers.